Champions Pointe is a Fuzzy Zoeller/Clyde Johnston designed 18-hole golf course carved through the gorgeous landscape of Southern Indiana. Each hole of this par 72 layout offers a new and exciting challenge from tee to green. 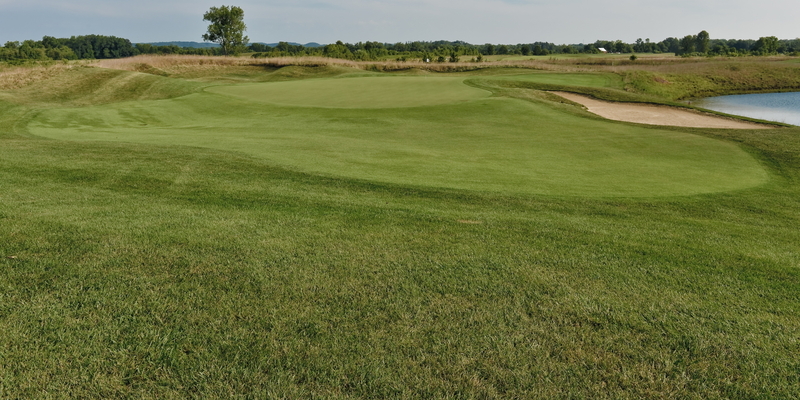 Paved cart paths bring these 18 holes together connecting tee boxes for every golfer's skill level to the Zoysia grass fairways throughout the course. Multiple lakes and strategically placed bunkers add to the beauty of the slightly undulated greens. Champions Pointe is a demanding, yet fair test for every golfer. Is your child a junior golfer (18 years old and younger)? 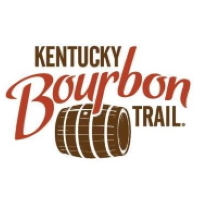 I-65 to exit 16. Turn west onto Memphis Blue Lick Rd. Winter Golf will be on a "Weather Permitting" basis and Tee times are required at all times. Tee times for non-members can be made up to 10 days in advance. Tee times for Single Memberships, Family-Dual Memberships, Corporate Members, Masters and Colonial members can be made up to 21 days in advance. To reserve a tee time, a credit card number is required to guarantee the tee time. Minimum 2 players to reserve a tee time. Cancellations must be made 24 hours in advance. 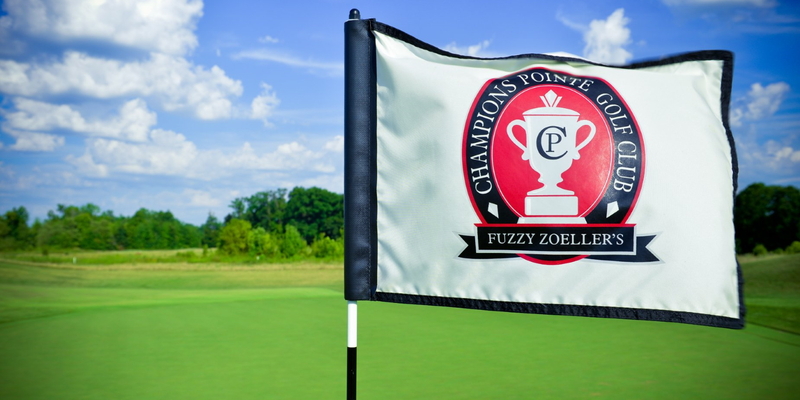 Fuzzy offers the most flexible and affordable golf memberships in all of golf, which can include two championship golf courses, Champions Pointe and Covered Bridge. 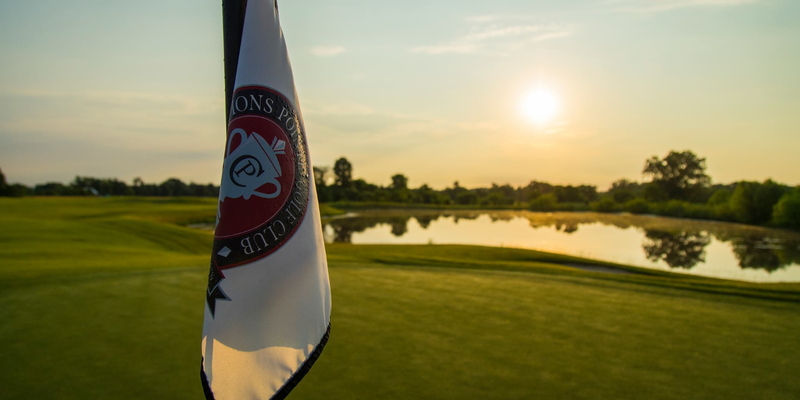 Champions Pointe Golf Club's membership packages offer you the opportunity to share your membership privileges with others and the opportunity to play the most discounted rates we offer. Your membership includes green fees, cart fees, unlimited use of range balls, practice facilities, discounts in the pro shop and many other benefits. Our memberships have no additional fees such as, initiation fees, or assessment fees. This profile was last updated on 02/13/2018 and has been viewed 32,959 times.